Let’s face it – we all have an Instagram addiction. And if you’re anything like us you’ll know that growing a following is a long process. 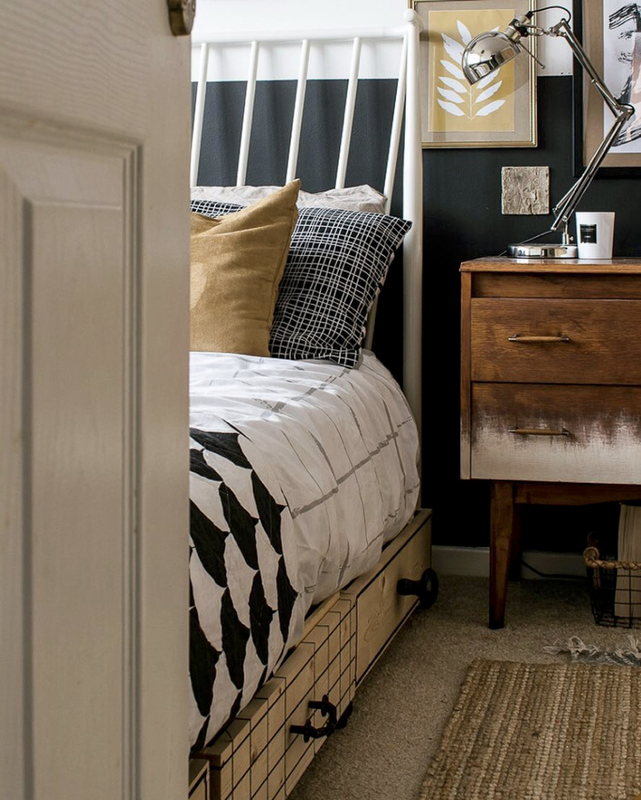 There are so many different rules, tips and algorithms to adhere to it can be overwhelming. All of which could potentially hinder your success…For instance, did you know that using the same hashtags over and over again is something that can prevent you from being seen and therefore growing a following? Try and mix up your hashtags adding different ones each time, as much as possible. 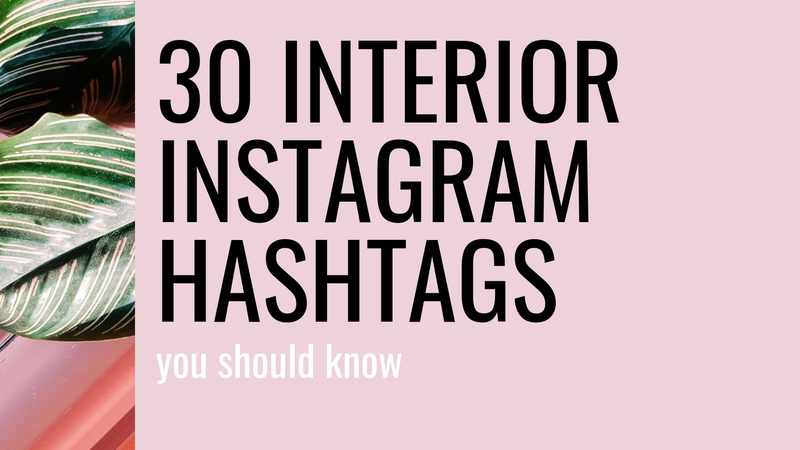 In a bid to help you do this, in this post we’re sharing with you our top 30 interior instagram hashtags, as 30 is the maximum you can add per post. Yep, so now you can dish out some cool new hashtags to help you on your way to an even bigger following. We’ll also be sharing with you our top 5 instagram tips based on our experience of growing to over 14k. Oh and if you’re not following us already, you should be! 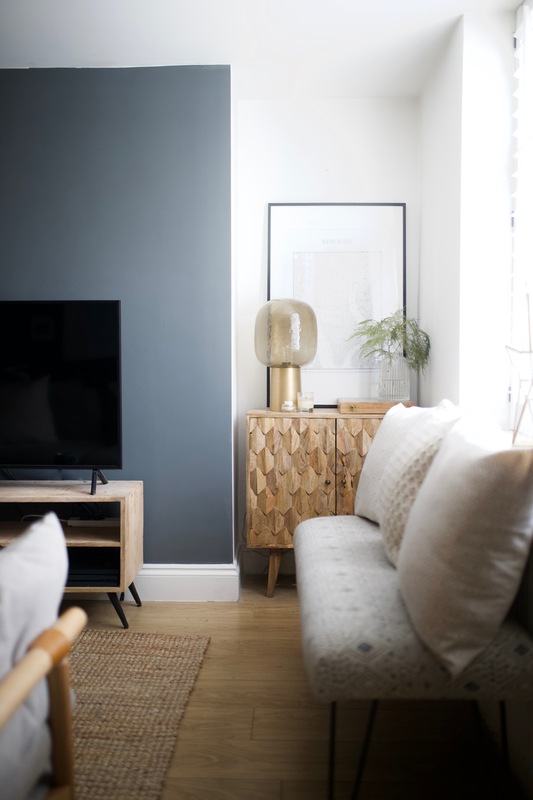 Follow us over at Topology Interiors. Show us your support on instagram! Mix your hashtags up. By this we mean use ones which are popular and unpopular. 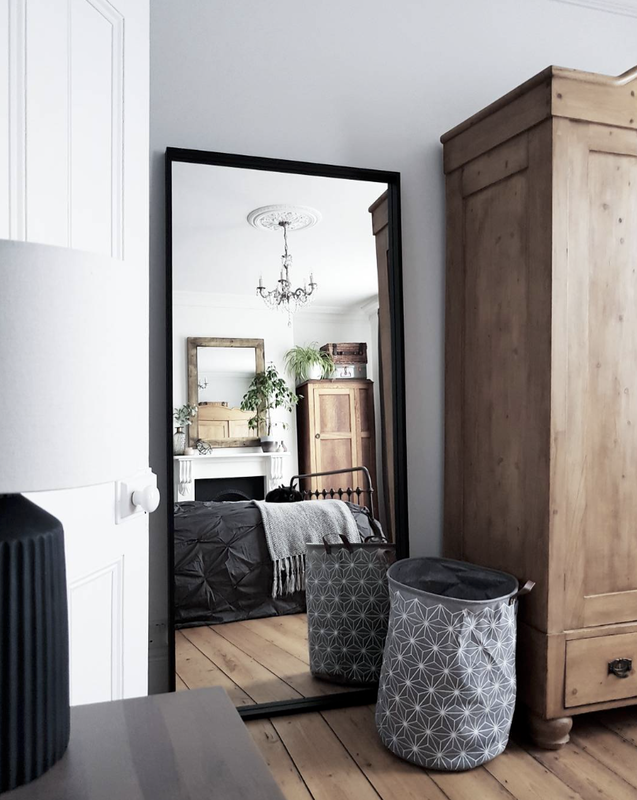 So for example, #smallspacelivinghas 36,113 posts connect to it, but a more generic #interiordesign has over 40 million. It’s best to add ones ranging from millions down to just hundreds. This way you’re increase your chances of being seen. Adding popular ones mean you’ll likely be seen by lots of people searching for this hashtag. But equally, that your image may get quickly lost amongst the crowd. The same is for the opposite way around. Using less popular hashtags means less people will see your post, but you’re likely to get noticed by the these few people. Only put around 3 – 4 hashtags in your actual post description. Then, add the rest in the comments section. Not only does this hide spammy hashtags but it’s what instagram prefers you do. Get ready for this to blow your mind. There’s a short cut for writing hashtags on an iphone. Got to Settings -> General -> Keyboard -> Text Replacment. In this section you can input a shortcut word e.g. ‘instashortcut’ and tell your iphone to automatically make it pop up with lots of different hashtags. All you need to do is type in the hashtags. It’s basically suposed to be used for text replacement. E.g. ‘WUU2’ could be a quick way of writing ‘what you up to?’ – get it? Try it out! You can only post 30 hashtags in one post – so use all thirty! Yes it may be time consuming but that extra 30 seconds typing them out could double followers and likes. Certain hashtags have been created specifically for gianing traffic, followers etc. Hashtags like #picoftheday #instalove #followforfollow #tagsforlikes and #bestoftheday can be used if desperate times call for desperate measures. We hope you’ve enjoyed this post about instagram. 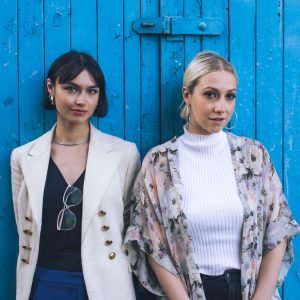 If you’re social, why not connect with us on Pinterest too?